Located just 25 minutes from downtown Nashville is Historic Rock Castle; an 18-acre, picturesque historic site overlooking scenic Old Hickory Lake. 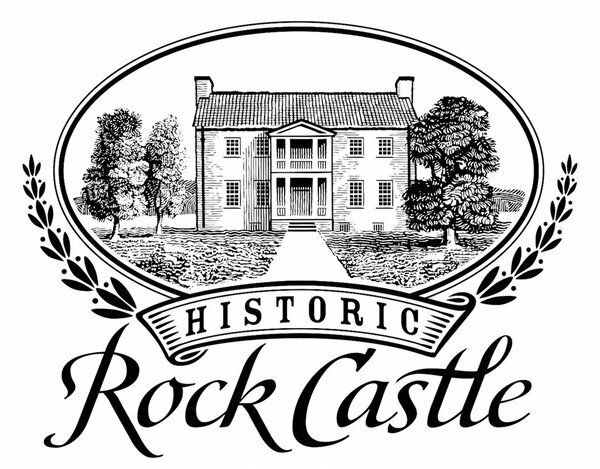 Historic Rock Castle is considered one of the first permanent homes, as well as the oldest building, listed on the National Register of Historic Places in Middle Tennessee. In addition to offering tours Tuesday through Sunday, Rock Castle has year round community events such as dinners, concerts and monthly Songwriters Nights. Rock Castle is located in Hendersonville, TN on beautiful Old Hickory Lake.